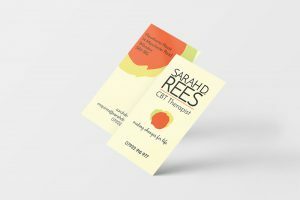 Buzz Web Design and Consultancy has completed the web design and launch of a new site for the Sarah D Rees | CBT Therapist. A BABCP Accredited Cognitive Behavioural Therapist, registered mental health nurse and mental health writer. Specialising in delivering quality effective therapy in the Cheshire area. 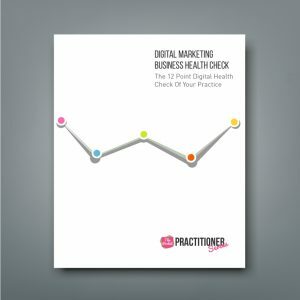 Sarah has established a great reputation since launching the business 5 years ago and Sarah sees her website as very much part of that growth – serving as a reliable contact point and publishing health care content to a wide audience. 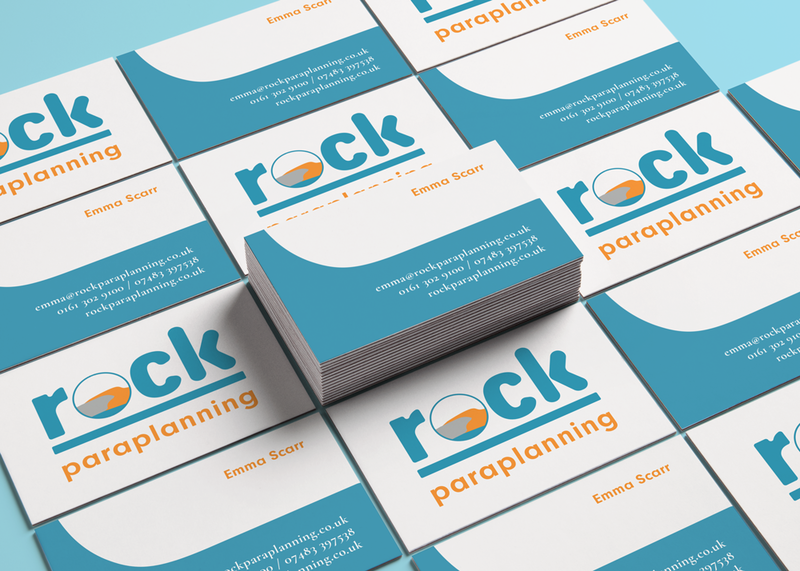 Sarah wanted to update the existing website with a new brand identity and a fresh, clean appeal. The website needed to perform as a powerful marketing and communications tool to attract new customers, position itself as a leader in the provision of professional therapy services to the North-West.